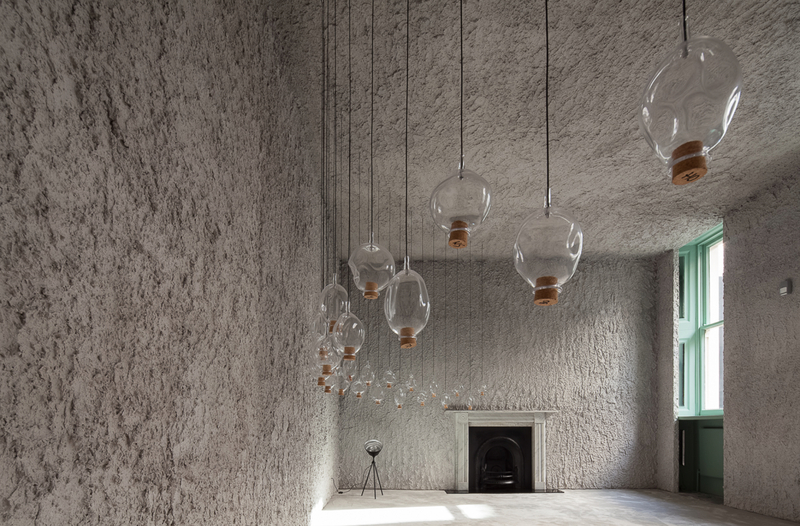 Scent Suspended – a glass installation for olfactory experiences designed by Asakala Geraghty. Glass mouth blown by Elliot Walker. Architecture and photography by Antonino Cardillo.